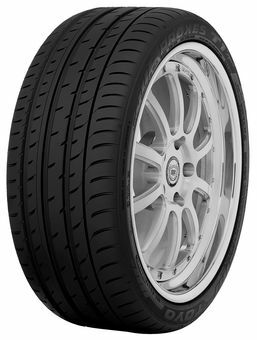 The Proxes T1 Sport delivers increased control and precision for true balance in both wet and dry handling. State-of-the-art design and construction provide the perfect mix of high-speed stability and cornering power, precise steering response, and quick braking on wet or dry pavement. This ultra-high performance summer tire also comes with up to a 20,000-mile treadwear warranty, rare for its segment.